Convey your affection for the man/woman of your dreams in the City of Dreams and send their favorite Valentine Gifts to Mumbai with MyFlowerApp. Order their preferred flowers, cakes, chocolates, personalized gifts, and more online and we will deliver. 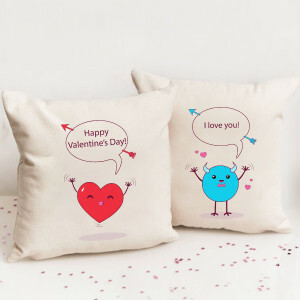 14 February 2019 is the day you have been waiting for, to tell the one who completes you, how much you love him or her. 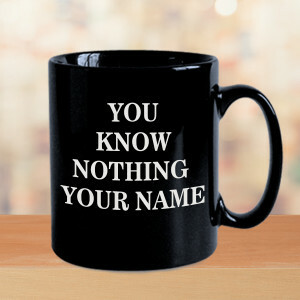 However, if you are unsure how to do that exactly, we have a solution for you. 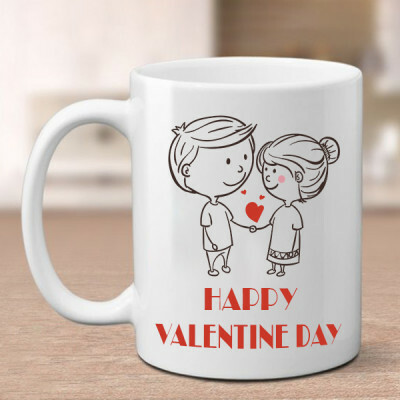 If you are far from them on that fateful day, or if you are planning a surprise, send your love to them via Valentine Gifts to Mumbai. We will deliver them anytime, and anywhere in the city with our delivery services covering most areas including Borivali, Dharavi, Worli, Hajiali, Rajbhavan, Antop Hill, Juhu, and even near Mannat or Jalsa. 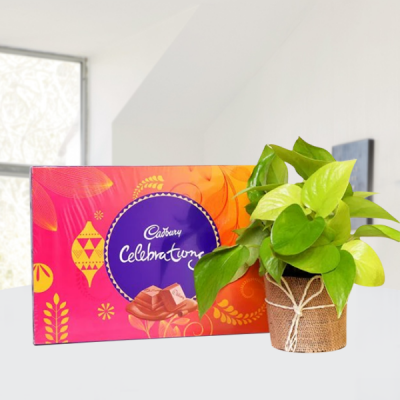 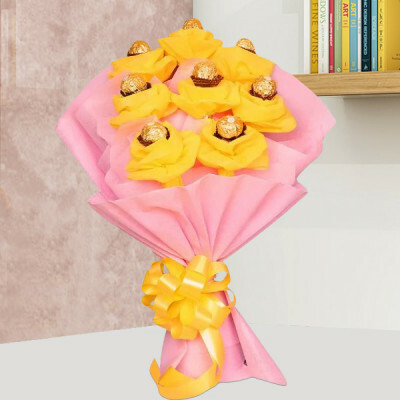 Get their favorite flowers in a gorgeous heart-shape arrangement or send your lover with a sweet tooth their favorite box of Ferrero Rocher or Dairy Milk, or maybe a red velvet cake. 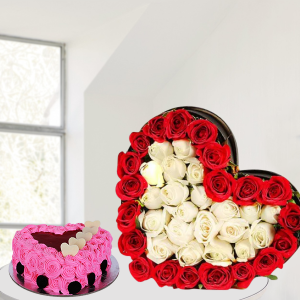 From gorgeous roses to personalized gifts, cakes, chocolates, and more you will find all your needs fulfilled here, with MyFlowerApp. 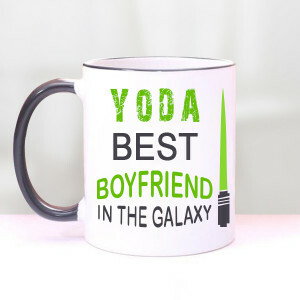 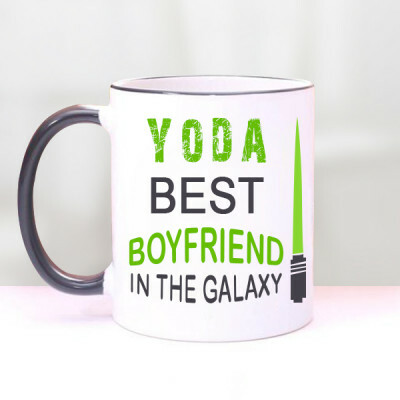 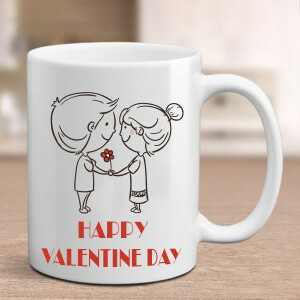 Your soul mate is the absolute best person in your life, so they should receive only the best from you in turn. 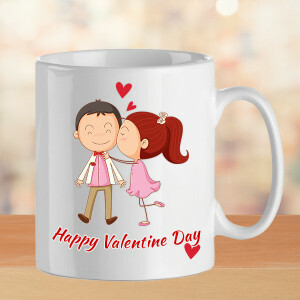 This Valentine's Day, send their favorite floral arrangements and other Valentine Gifts to Mumbai and make their day full of your love and affection. Maybe get a Flower n Chocolate combo or a teddy bear along with a pink heart-shaped Valentine arrangement delivered to Agripada or Ambewadi, or anywhere else in Mumbai. 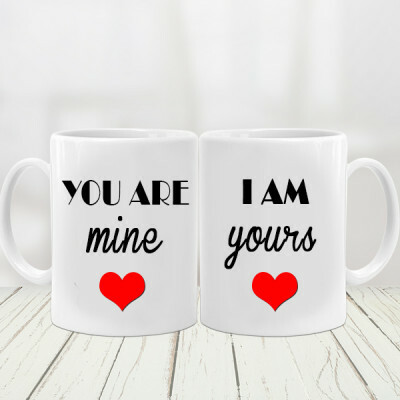 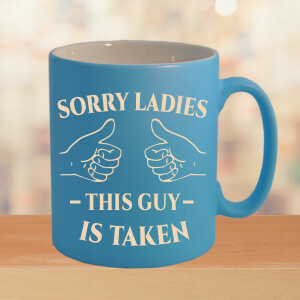 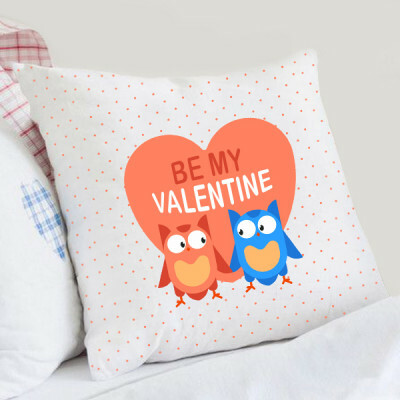 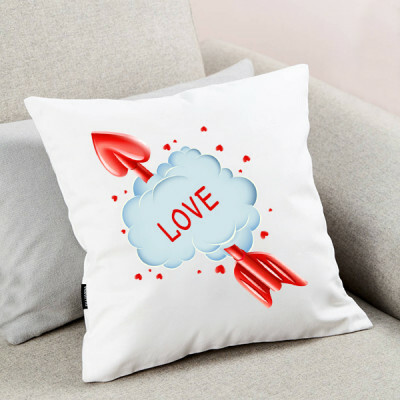 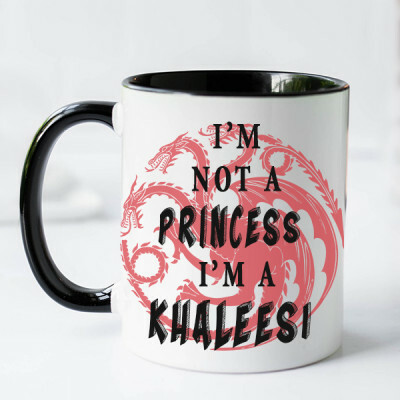 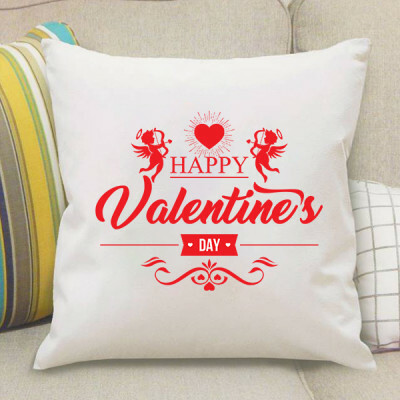 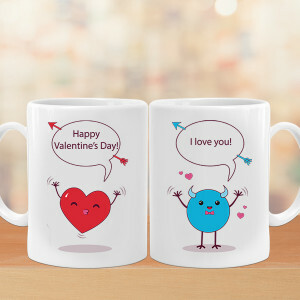 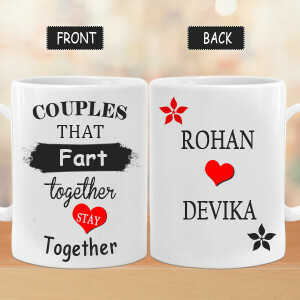 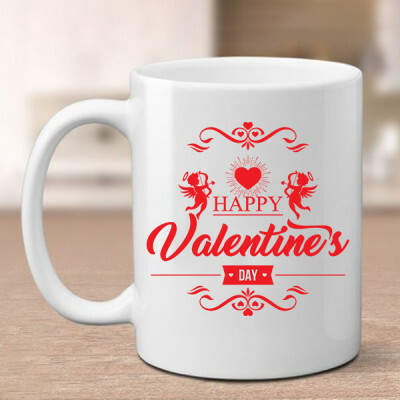 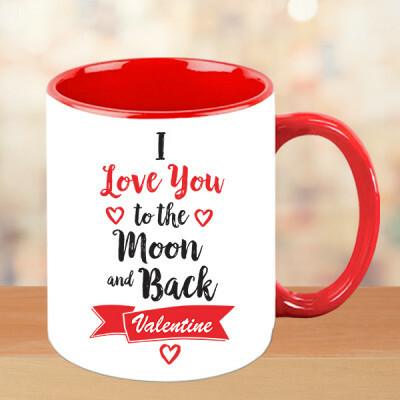 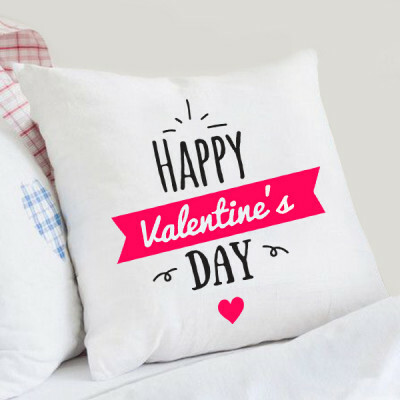 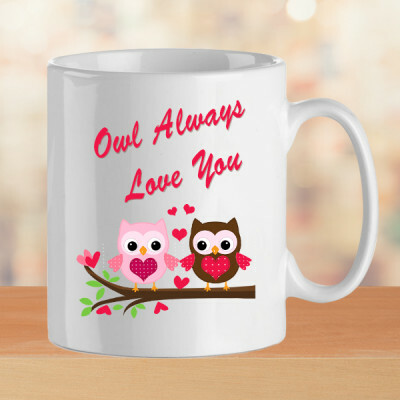 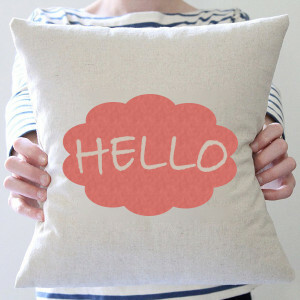 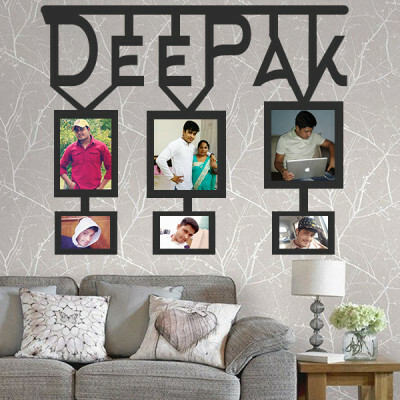 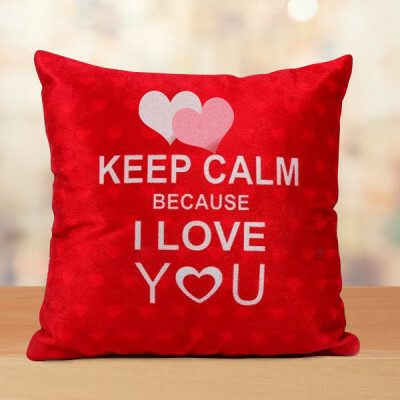 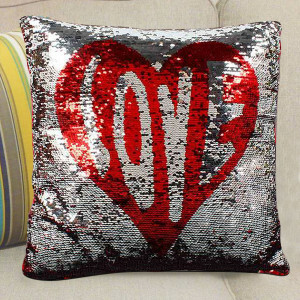 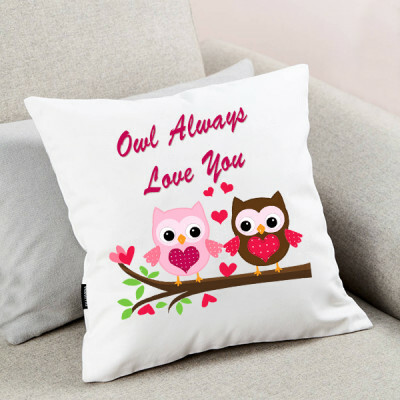 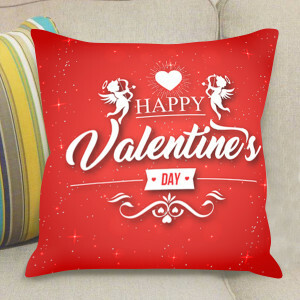 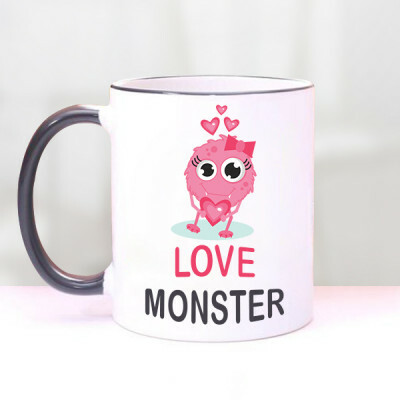 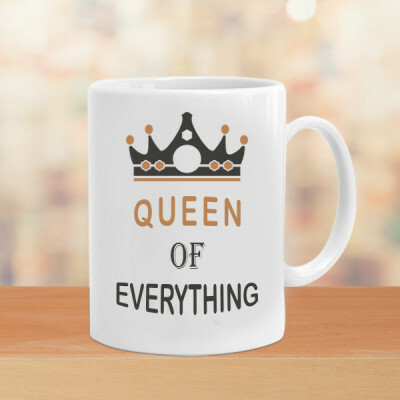 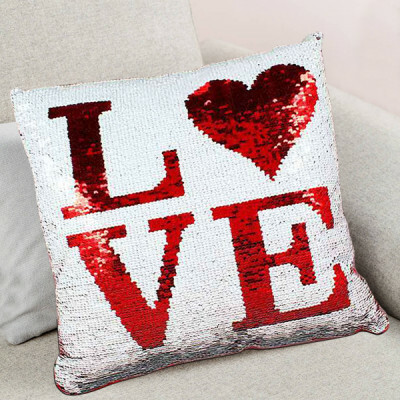 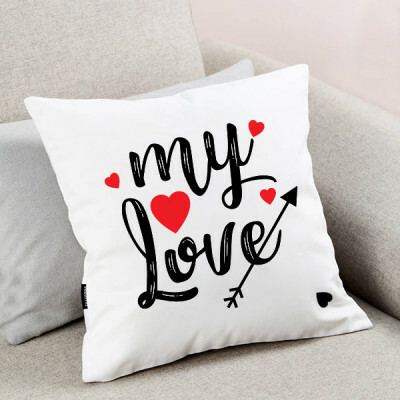 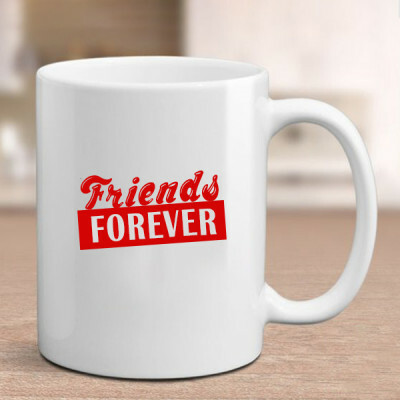 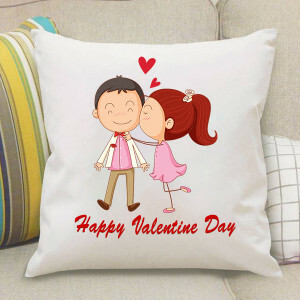 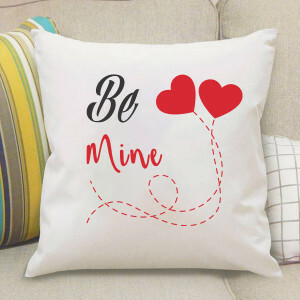 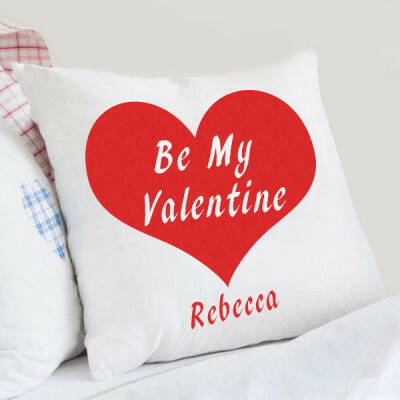 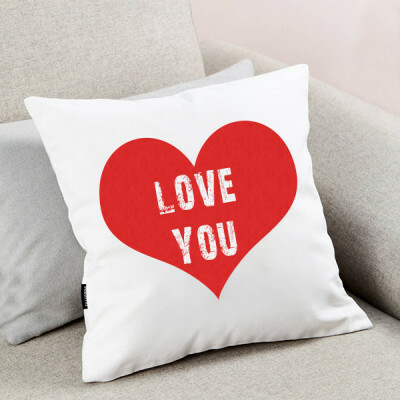 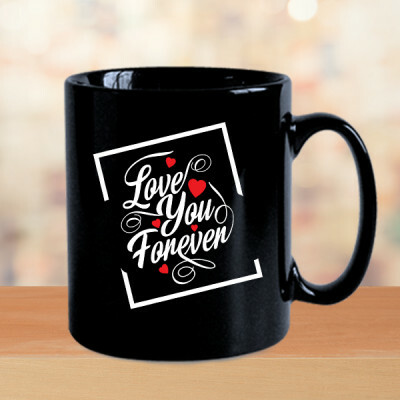 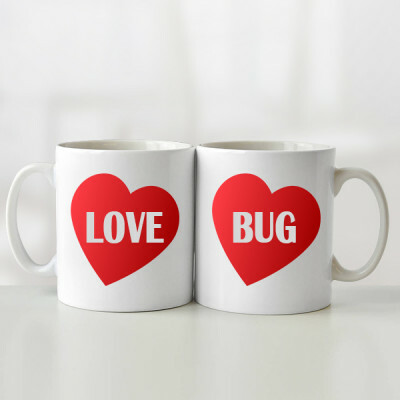 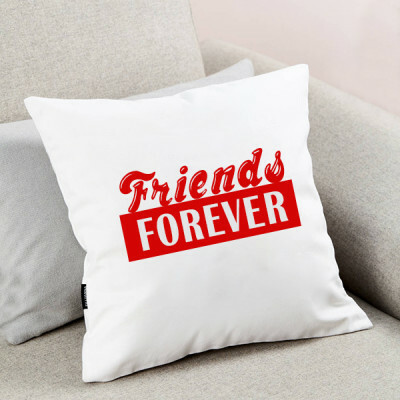 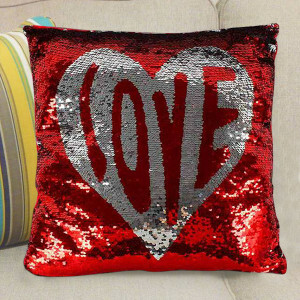 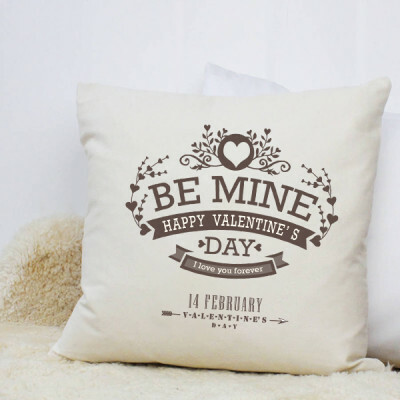 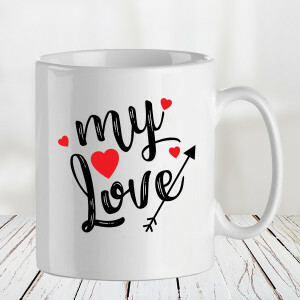 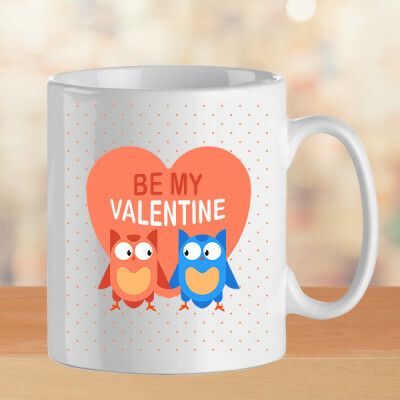 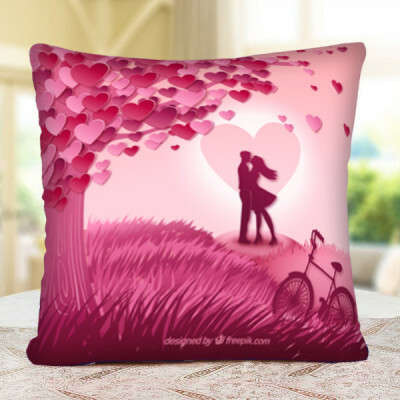 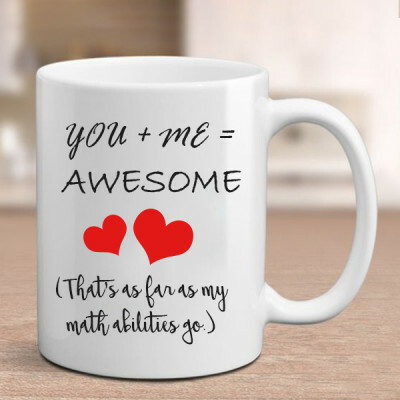 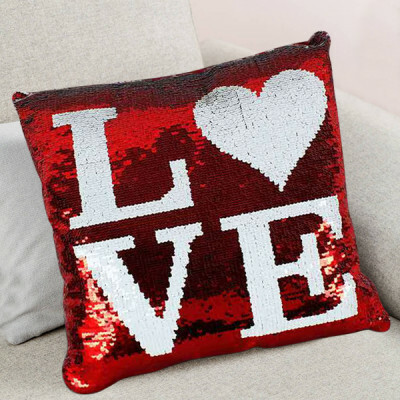 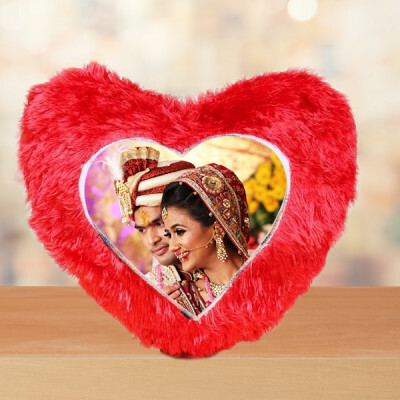 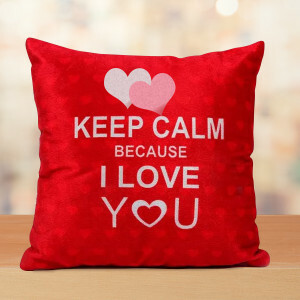 If you wish to make it unique and personal, get them a personalized Valentine gift with their pictures imprinted on cushions, heart-shaped key rings, photo frames, puzzles, photo lamps, and more. Select pictures that have a special meaning for both of you or some text, like your names or wedding date. 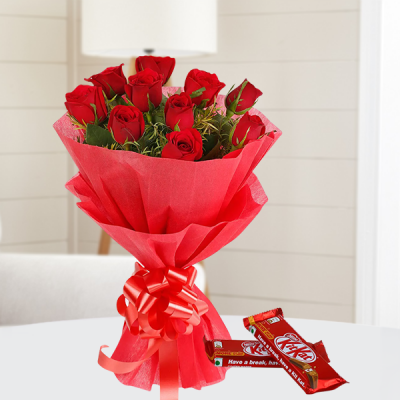 MyFlowerApp has everything you need to impress the love of your life and express your emotions for them. 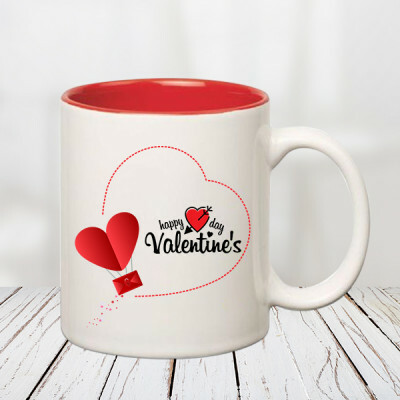 Select from a plethora of amazing Valentine gifts, or go with a luxurious Valentine Serenades – send Valentine Week Gifts every day for 2, 3, 4, 5, 6, 7, 8 Days, or a send a singing one with an adept guitarist expressing your emotions through a song of your choice. 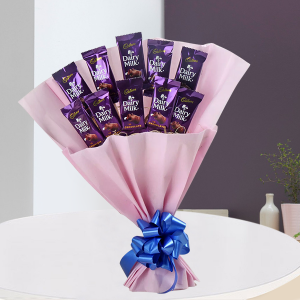 Whatever you decide, you can send within 3 hours with our express delivery services, or as the clock chimes twelve with our midnight delivery. 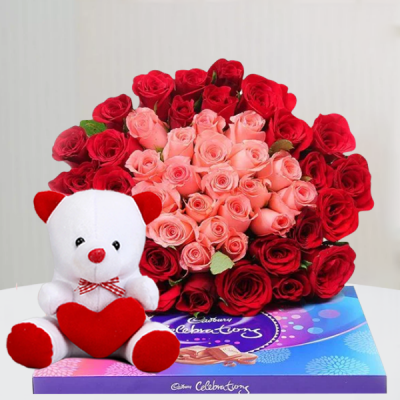 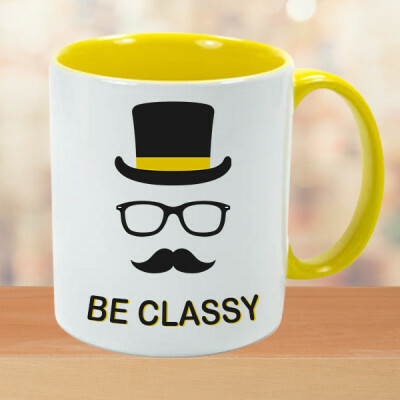 Same day and early morning delivery are available as well, according to your comfort and requirements of your surprise, in all areas of Mumbai, including Bazargate, Kalbadevi, B P T Colony, Santacruz Central, and more.